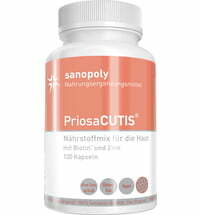 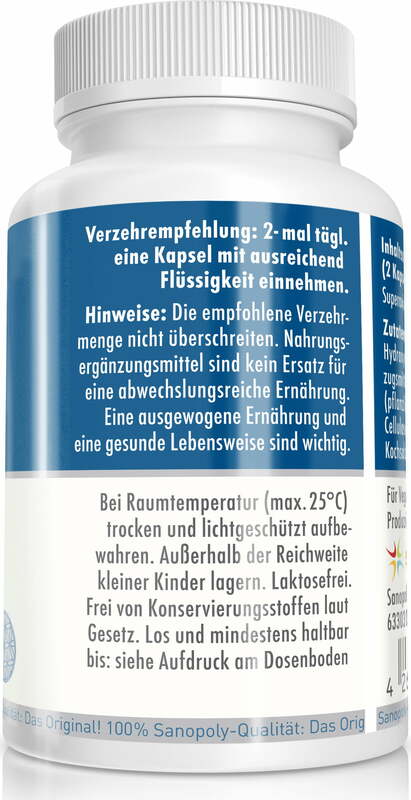 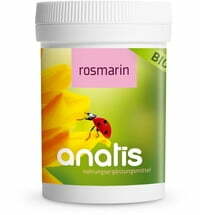 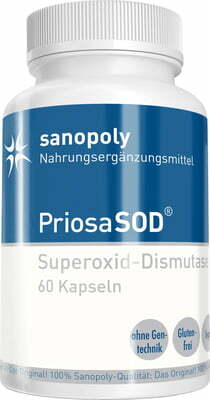 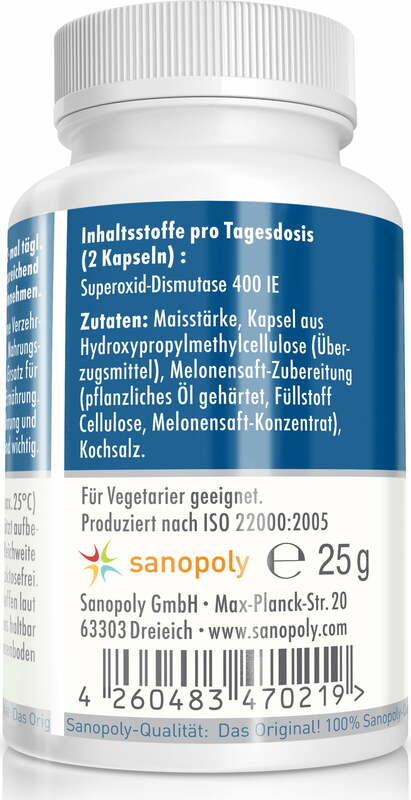 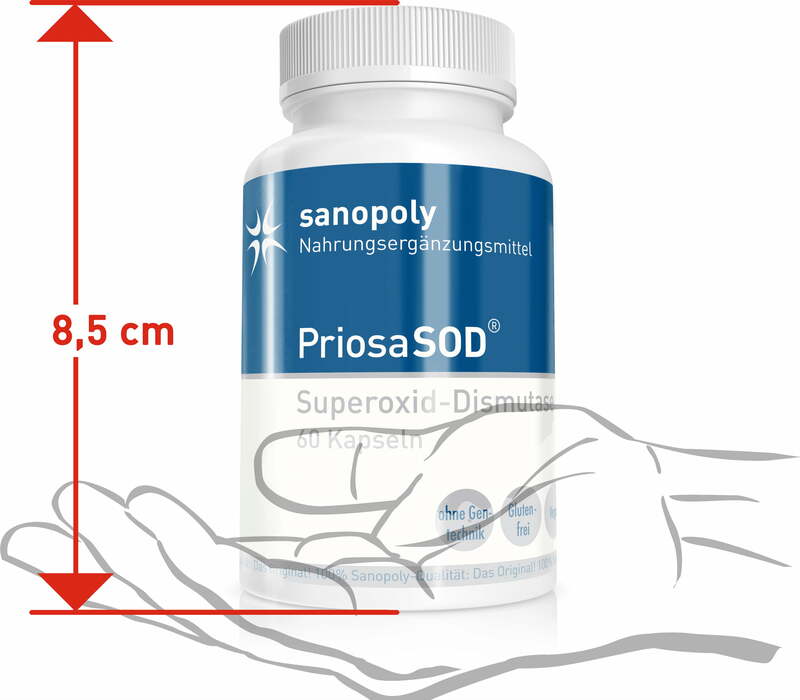 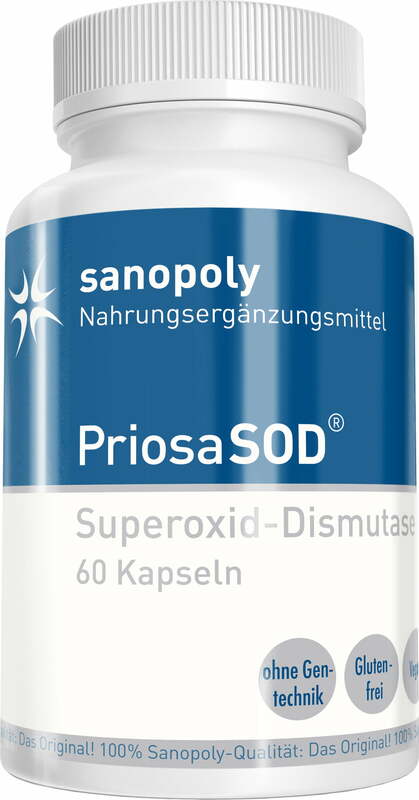 PriosaSOD® is a vegan dietary supplement that contains the natural enzyme superoxide dismutase, which is derived from derived from bitter melon. 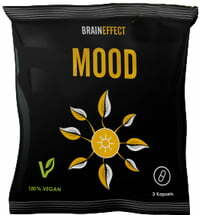 Made without the use of artificial flavourings, colours & preservatives. 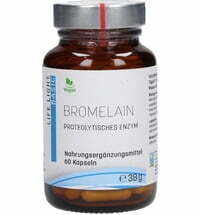 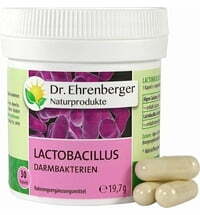 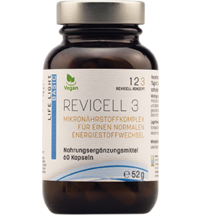 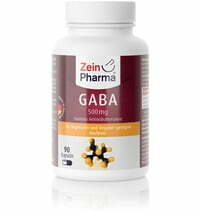 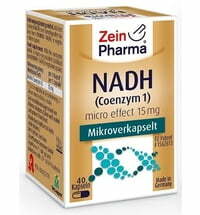 Take 2 capsules daily with enough liquid.